After a phenomenal 2017 which saw the release of her widely accepted inspirational crossover single - Believe, Aquila Records’ child prodigy and multi-instrumentalist, Naomi Peller is taking the entertainment industry by storm in 2018 with her infectious attitude and unstoppable passion as she releases a befitting video for her self-titled single “Naomi”, featuring her label mate and current fan favourite Airboy, and produced by highly rated beat-smith Mallow Reelz. Naomi displays her cultural versatility on the track singing in both Yoruba and English on the upbeat and dance-friendly track. 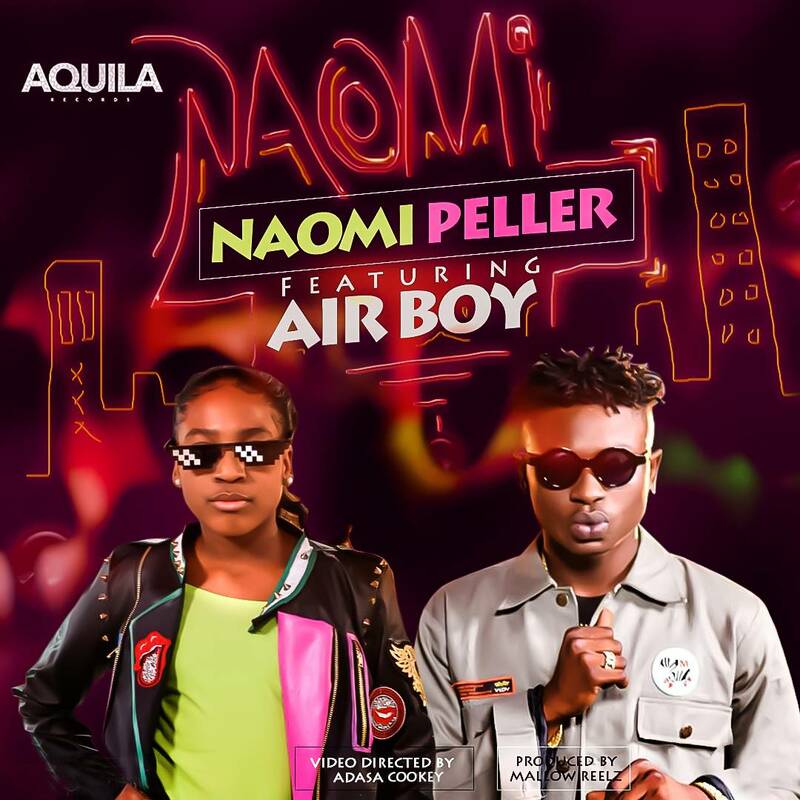 Kudos to Naomi Peller for living up to the hype by delivering another exceptional tune. AQUILA Records went the extra mile with a crisp and colourful music video shot in Lagos by notable and talented Adasa Cookey of Squareball Media. It has cameo appearances by a number of stars including Que Peller, Beezy, Baseone, Shina Peller and more.